Dr. Field decided at an early age that he would become a health care provider. His father was a physician and he experienced the satisfaction of helping patients early on. Dr. Field chose dentistry as it fit his skills and interests the best. He loves the integration of technology, creativity and the opportunity to help people. Dr. Field enjoys restoring his patients’ smiles to full health and beauty, and places great importance on the aesthetic aspect of dental restoration. 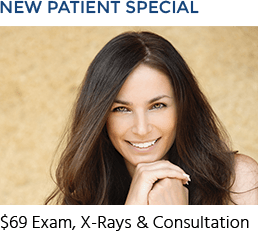 He takes meticulous care that his restorative work is natural-looking and complements a patient’s features, and he has won several awards in this field. Dr. Field attended the prestigious Houston Academy, an independent college preparatory institution, for his entire primary through secondary education. 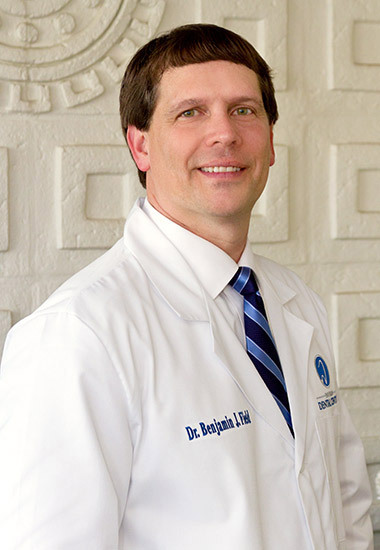 He graduated from Huntington College before attending the University of Alabama School of Dentistry, where he received his Doctor of Dental Medicine degree (DMD) in 2004. 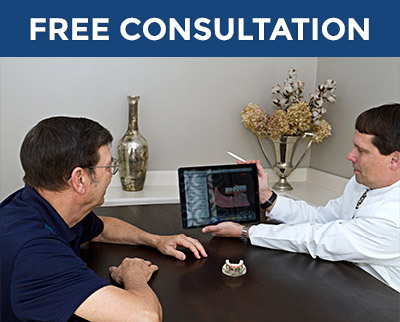 Dr. Field has made it his mission to bring state-of-the art treatment and technology to Dothan, and he stays up-to-date with the latest advancements in dentistry. He has attended hundreds of hours of continuing education in the U.S. and Canada, seeking out the best teachers and learning institutes offering the most advanced training in cosmetic, implant and complex restorative dentistry. 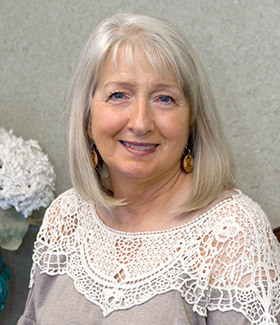 Dr. Field was recognized early on for excellence in dental restoration. Upon graduation, he was awarded the Teledyne Best of the Best Award for Excellence in Prosthodontics (the branch of dentistry concerned with designing, crafting and placing new replacement teeth). Dr. Field also received the Best of the Best Award for the top Dental Student in the U.S. for Excellence in Prosthodontics.